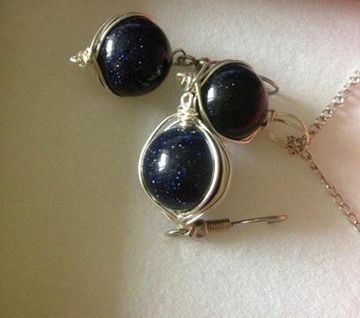 A friend of mine had birthday recently and her folks bought her a pair of blue aventurine earrings and a necklace. As she knows about my passion for crystals and gem stones, she turned to me asking what aventurine is good for and how should she treat her stones. That was a good question as I have been interested in aventurine myself and researched it some time ago. Aventurine is a form of quartz, which varies in colours- blue, green, brown, yellow, orange; but what differentiates it from all the rest are the shimmering sparkles that give it the glistening, very beautiful and unique looks. Not only is aventurine stunning, but is also a powerful stone to have around you. 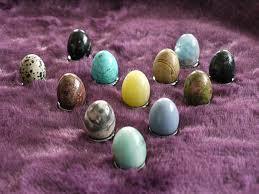 It is considered a stone of prosperity, which brings luck and success to its owner. Interesting fact about aventurine is that it protects against environmental pollution; it also protects against cell phone emanations. Another interesting quality of aventurine stone is that it helps you overcome addictions. If you are trying to give up smoking or you are addicted to some food you’d like to stop, keeping an aventurine stone in your pocket or under your pillow while you sleep might help. Remember, before starting to use your healing crystal, you must clean it and charge it first. 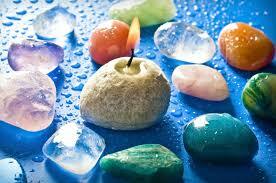 Cleaning a stone is very easy- just put it in a bowl of water (spring would be best) and wash it. Then brush it gently with a towel and put under direct sun or moon light for a few hours. There are a variety of cleansing and charging methods for your crystals, but I will talk more about it in another post. In terms of its healing properties, aventurine is very good for your nervous system. It also balances the blood pressure and stimulates the metabolism. It has anti-inflammatory effect and eases skin eruptions and allergies. Blue aventurine in particular is a powerful mental healer. Having aventurine in your home not only makes it more beautiful but also brings harmony and special energy. It is stunning in jewellery as well as for decoration of your house and is not expensive at all. If you want to get a crystal for yourself or for someone close to you, I would definitely recommend you aventurine (blue). I can say I am a curious person who wants to constantly explore the world surrounding them. However, I always try to see beyond the obvious and read between the lines. One of my various interests (I could even call it an obsession), as the title suggests, is healing crystals and gem rocks. I’ve always been interested in mineral stones and have visited a lot of natural-history museums, when I was little, to learn more about them (the Internet was a luxury back then). 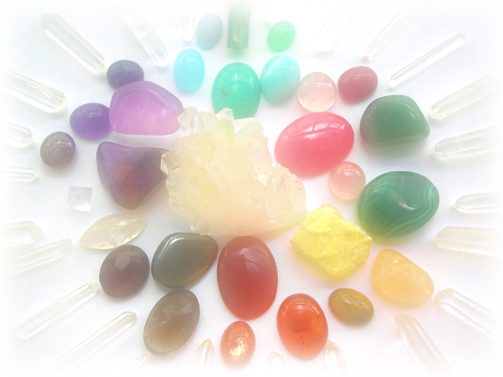 However, just recently maybe a year or so ago, I got a really big interest in healing crystals’ qualities and the way each stone influences us. A year ago a friend of mine gave me a Citrine crystal as a gift as I was in a difficult period of my life. So she decided the stone might help me as it attracts luck and clears off the negative energy. What you need to do is simply put it in the wealth corner of your room (the furthest right from the door) and this way increase its energy. Citrine is a solar plexus chakra (the second chakra) stone and is used to increase, magnify and clarify personal power and energy. That is why it is also called the ‘success stone’. As you can imagine, it brought me luck and soon after I got it, my problems started fading away. 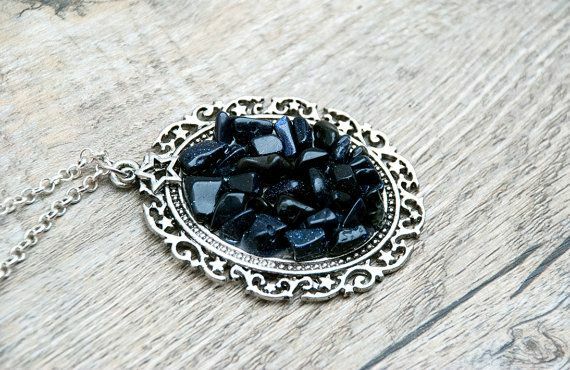 The thing with crystal stones is that you have to connect with them and work with them. If you have seen the movie Avatar, there’s a scene where the main character- Jake’s avatar is learning to fly. He has to choose a banshee and tame him by connecting through the neural interface. 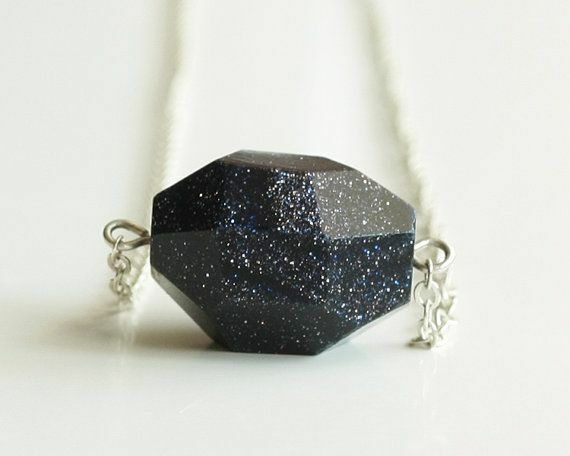 It is the same principle with a healing crystal (not as dangerous of course). Once you get your crystal, you have to clean it physically first (wash it in a running water) and after that spiritually (keep it overnight in a bowl of water and sea salt) and then you have to create a bond with it (hold it in your hand and just concentrate) and finally charge it (leave it under sun or moon light for a few hours). Now it’s ready for use. A very important thing you should remember is your healing crystal is yours and yours alone and you should not lend it to other people. 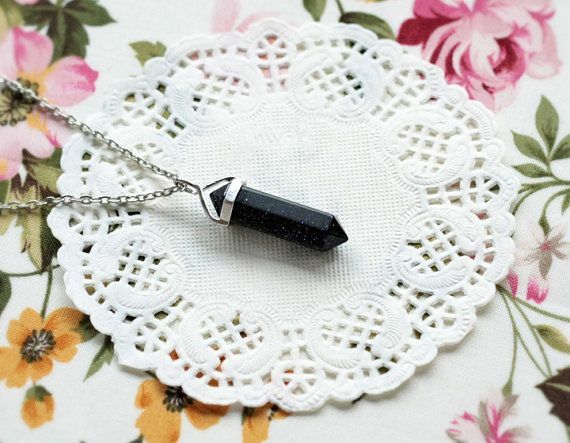 These are the main things you should know about healing crystals. In a series of blog posts, I’ll be writing about different stones and elaborating on their qualities, how and when to use them. Feel free to ask questions or leave suggestions in the comments section.